E-commerce applications require user-friendly mechanisms for payment. Payment processing on the Web is a big industry and there are myriad services and providers allowing you to process credit cards and bank cards over Internet connections. If you are developing an e-commerce application or you already have one running on .net platform and you require some payment gateway integration, then this article will guide you on how you can integrate Paystack payment gateway. If you are getting to know or hear about Paystack for the first time, then I advise that you visit their website here for full introduction. Paystack, like every other payment gateway works the same way in an e-commerce applications. Before you can start integrating Paystack, you will need a Paystack account. Click here to create a free account. 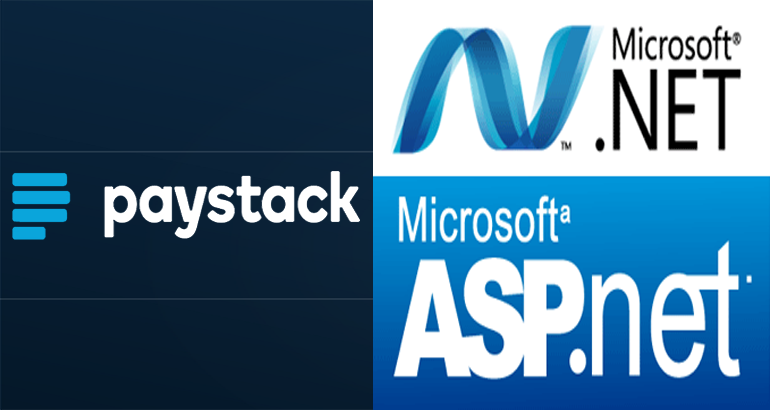 I recently had a requirement from a client to integrate Paystack with their ASP.Net MVC portal I built for them, as you would expect what came to my mind was that I can just get an API that will speed up the integration process - but guess what.. I got a lot of plugins from PHP, NodeJS etc but got only one for .Net. The client's portal was built on .Net framework 4.6, so the sole .Net nuget library did not support the framework. After the integration, I decided to convert the code to a nuget package that support the 4.6 framework. Fire up your Visual Studio, and create a new ASP.Net MVC web application. Right click on the references node and choose Manage Nuget Packages. Search for Paystack.Net.SDK or alternatively, click here to view the plugin for all optional versions. You can also install the plugin directly from the package manager console by running this command. The plugin is structured with every feature with their own module. I’ve spent a fair amount of time talking about how to use my plugin for easy integration in this article, because I think it’s important to keep things in the perspective of a real application environment. I do hope that the code shown was not too specific and easily understandable in the context of the Paystack integration. I’ve provided a really simple sample project that demonstrates the basic concepts I’ve described here along with the code to the helper classes mentioned, which you can run and play around with. Just remember to use small order amounts. You can download the sample app from here. If you have any questions or bug report please let me know. Happy New Year in Advance and happy coding.